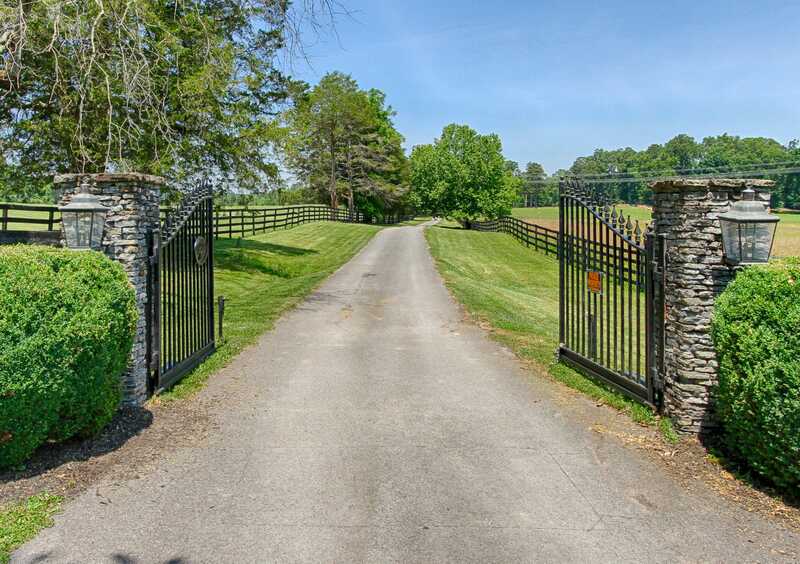 Gentleman's farm sited on more than 59 acres of private land, this classic home features 5,200 square feet of quality craftsmanship and boasts a beautiful floor plan with entertainer's kitchen, formal dining room, family room, study and main level master suite. 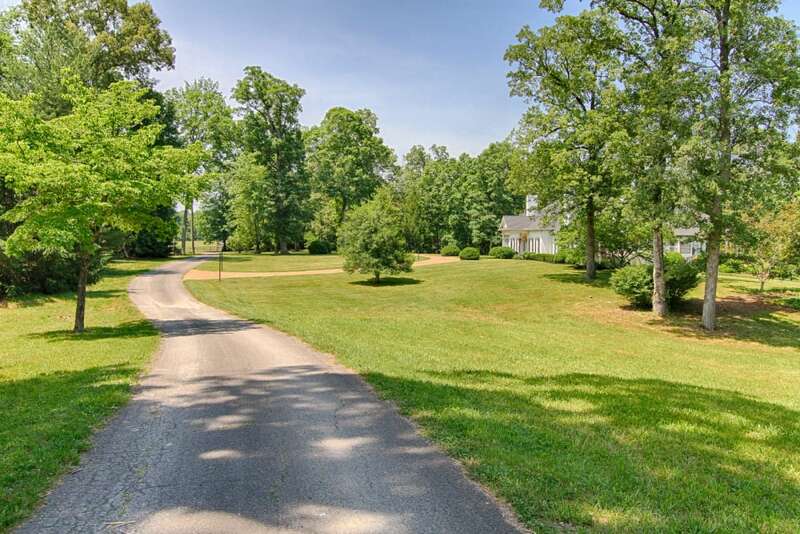 This exceptional property also features an inground swimming pool, 2 barns with 12 stalls, tack room, wash bay, feed room and caretaker's quarters. Additional details by request.